WASHINGTON—On Nov. 27, the Federal Housing Finance Agency announced it will raise the national conforming loan limit for 2019 by 6.9% from $453,100 to $484,350. In addition, the high-cost limit will rise from $679,650 to $726,525. As a result, loan limits will be higher in all but 47 counties or county equivalents across the country beginning on Jan. 1, 2019. The four-county region of the Hudson Gateway Association of Realtors (Orange, Putnam, Rockland and Westchester counties) all had their respective loan limit for a one-unit residence increased from $679,650 to $726,525. The new lending limit for a two-unit residence is now $930,300; for a three-unit residence the new limit is $1,124,475. A four-unit residence has a new FHFA loan limit of $1,397,400. These new loan limits also apply to New York City’s five boroughs. The only county in the HGMS market area that has lower loan limits is Sullivan, which has a new higher limit for a one-unit single-family home of $484,350. The new lending limit for a two-unit residence in Sullivan County is $620,200; for a three-unit residence the new limit is $749,650. A four-unit residence has a new FHFA loan limit of $931,600. 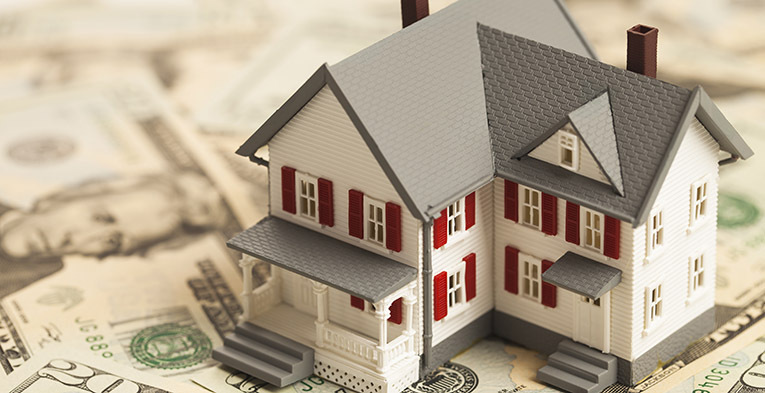 The FHFA’s limits define the maximum one-unit single-family mortgage amounts that Fannie Mae and Freddie Mac may finance and are also used to define the loan limits for the Federal Housing Administration’s program. These limits are important for funding home sales in high-cost coastal markets like California, Virginia, Maryland and New York, but are increasingly important in other markets across like Nashville and Denver, along with those in Utah and Wyoming, the National Association of Realtors noted. Each year, the FHFA updates the national and high-cost limits based on the FHFA’s national price index. The market for private financing has improved, but remains hobbled since the Great Recession, requiring more onerous standards of would-be homebuyers who do not possess pristine credit and/or face higher rates than those charged by the enterprises.